Lung Cancer constitutes 14% of all cancers in Canada. 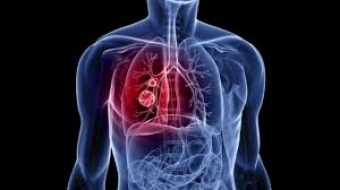 Small Cell Lung Cancer comes after the Non-Small Cell type. Surgery and Mediastinal lymph node resection, systemic chemotherapy ( such as Cisplatin, or Carboplatin, Etoposide, Irinotecan), Radiation therapy ( to the primary tumor and cranial irradiation as a prophylaxis). During chemotherapy, you may get weakness, fatigue, hair loss, poor appetite, low immunity, repeated infections. All these are expected side effects from chemotherapy. 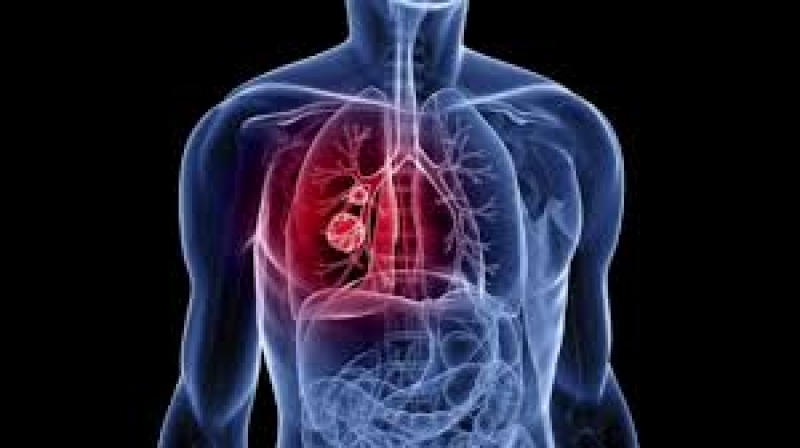 However, you need to start the chemotherapy as soon as you are diagnosed with small cell lung cancer. The reason is that this type of cancer can respond to chemotherapy very well in most patients and this is the best approach to treat this type of cancer. How can you overcome the side effects of chemotherapy? Follow your doctor instructions such as drinking a lot of water before, during and after chemotherapy, take your medications before starting chemotherapy to mitigate its toxicities, and above all, get a good restful sleep and eat well. With the introduction of the supportive care through Naturopathic Medicine to many cancer treatment centres in North America and Canada, the toxic effects of chemotherapy are much less than before. This allows not only achieving a better quality of life but also more tolerance to the treatment and more consistency in receiving the chemotherapy. Have more questions? Need help?